To The Pointe! Dance Academy was founded in 2013. 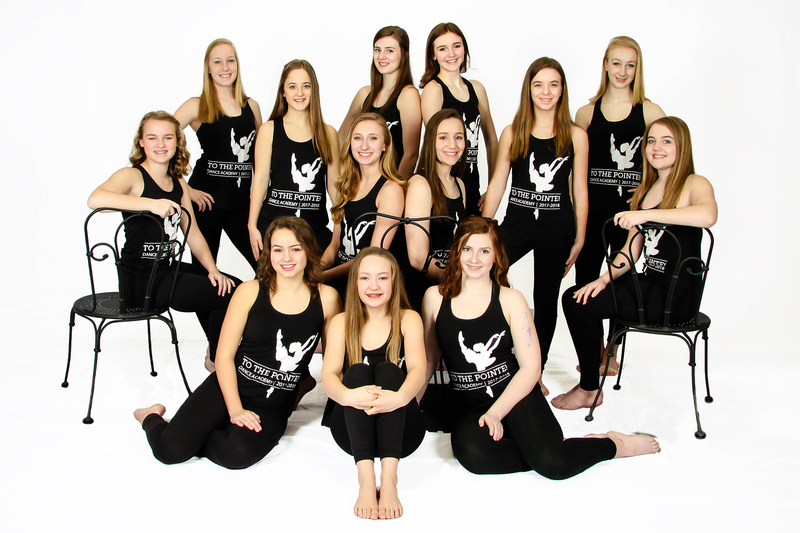 Our studio quickly expanded to over 400 students in three locations (Lonsdale and New Prague). We believe in offering dance classroom instruction with a focus on technique, innovative dance steps and fresh choreography. 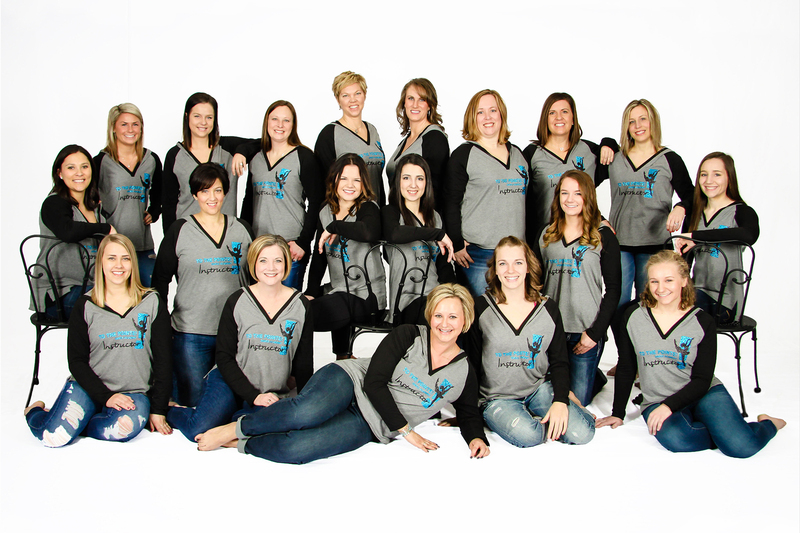 Our instructors are educated in the areas of dance, music, and the arts. We strive to offer a superior program in a family friendly, family focused environment. Our doors are always open! Please call, email, or stop by to learn more! We love To The Pointe! Dance Academy; it's our PASSION and we believe you will love it too! View photos of our events and all the action at To The Pointe!